The 2016 Visitors’ Guide has arrived and the Tourism Kelowna Staff have begun distribution to over 400 locations throughout the Central Okanagan, along with 150+ additional locations throughout British Columbia and Alberta! 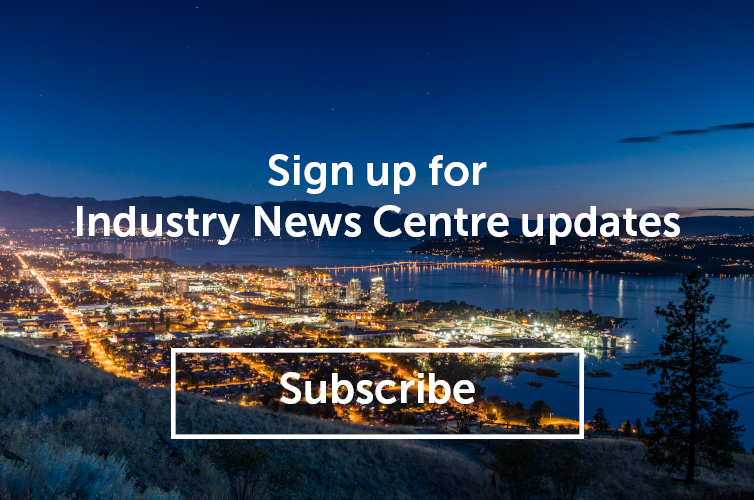 If you would like your business to be included in our bulk distribution routes, or if you would like a plexiglass stand to hold these brochures, please contact ashley@tourismkelowna.com or call our Visitor Centre 250-861-1515. 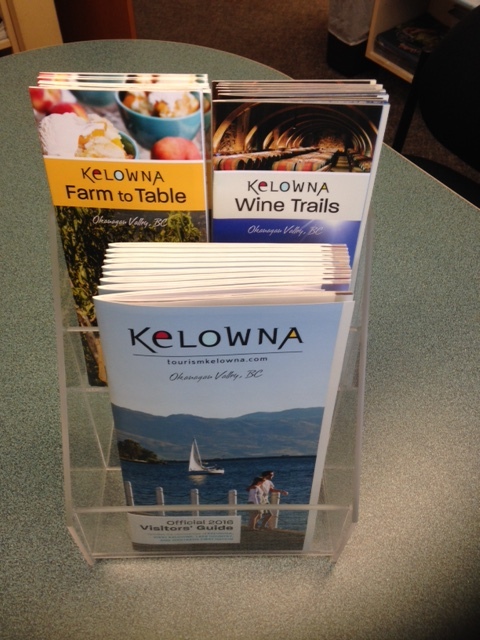 The 2016 guide is also available for pick-up at the Kelowna Visitor Centre, located at 544 Harvey Avenue. Hours of operation are Monday to Friday from 9 a.m. to 5 p.m.
Plexi-Glass stands available for brochure display.